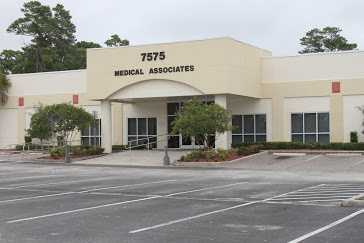 Medical Associates of West Florida is comprised of a group of Pasco county primary care physicians who came together in 1998 to provide superior comprehensive medical care to patients in West Pasco county. We are committed to providing a global approach to maintaining good health and diagnosing illnesses. If needed, we direct patients to the finest specialists and sub specialists in the region while carefully coordinating quality patient care.